Google Maps for iOS, a lot of people have downloaded it. Google released that the Google Maps software was downloaded more than 10 million times in the first two days on the App Store only. Google’s application rapidly seized the first position of the most downloaded free applications. The release of the software took everybody by surprise because the first news about its arrival appeared only a few hours before it went live. Jeff Hubber, the Senior Vice President of Google’s Commerce & Local, wrote that the company is very excited about the high number of people who downloaded the software, and also he’s grateful for the hard work that the Maps team poured into it. 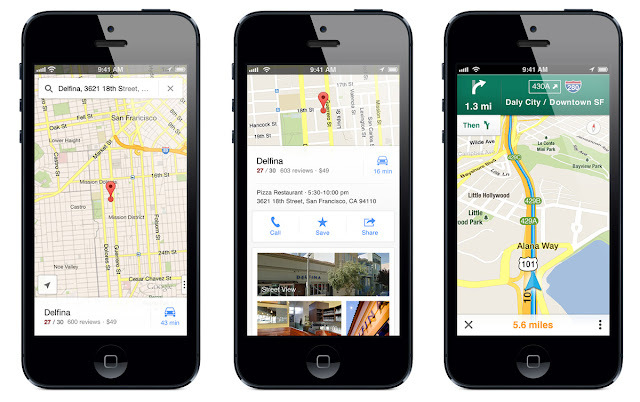 The Google Maps application comes with some features that user no longer found in the standard maps software. Apart from the classic public transit directions and the Street View technology, the applications also brings several new functions like the vector-based map tiles and spoken turn-by-turn driving directions. Apple stated that over 200 million Apple customers were running iOS 6 in October to highlight the 10 million downloads so far, which represent about half of the iOS devices sold until that date. 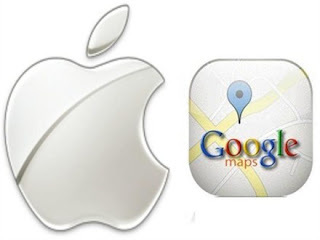 The users that have their devices running on iOS 5 and below still have the mapping software developed by Apple which uses data from Google. Neither Google nor Apple have specified for how long that functionality will go on. Google Now on iOS is a fantastic move.